Taking the PC landscape by storm! It is providing the ultimate gaming experience and is the talk of the industry. Product manager Adam Pratt gives the lowdown on the crème de la crème of gaming PCs which is now available from Box. Desktop PCs are ever evolving and the Stormforce Prism Threadripper systems blur the lines between extreme gaming system and high end workstation. No longer are you forced to seek a compromise or make a choice between the two. Built from the ground up to deliver extreme overall computing performance, the Stormforce Prism Threadripper can destroy the latest games and dominate even the hardiest workstation application. This is attributed, in no small measure, to the 32 Core/64 Thread AMD Threadripper 2990WX CPU, which is the most powerful desktop CPU to grace a high end gaming machine. Packed out with the usual high end accoutrements such as 64GB of 3000MHz RAM, NVME Solid States Drives and full addressable RGB Lighting, it delivers an exclusive gaming experience. The real party piece of this Stormforce Prism Threadripper systems lies within the graphics department, loaded out with an RTX 2080Ti 11GB video card. The Stormforce Prism Threadripper steps forth and embodies next-gen ray tracing technology. Making short work of 4K & DX12 gaming titles, Stormforce Prism Threadripper can be put into service for workstation based applications without even breaking sweat. 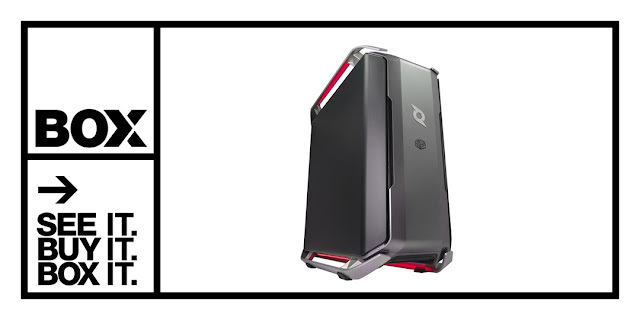 It is a purchase you simply won't regret but, if this is beyond your price range, we have a range of gaming PCs which will be perfect for your needs.